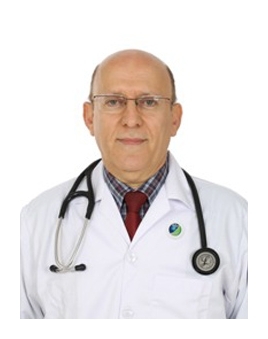 Dr. Mohammed Sohil Al Hossni is an experienced endocrinologist and diabetologist, he has been working in the UAE for several years across different hospitals in the public and private sector. Dr. Al Hossni has a special interest in treatment of diabetes in its different types as well as treatment of its complications. He is also experienced in the treatment of thyroid and pituitary gland disorders.